This title is written by Ingo Höbald, the musical director of our stage unit Entprima Live. 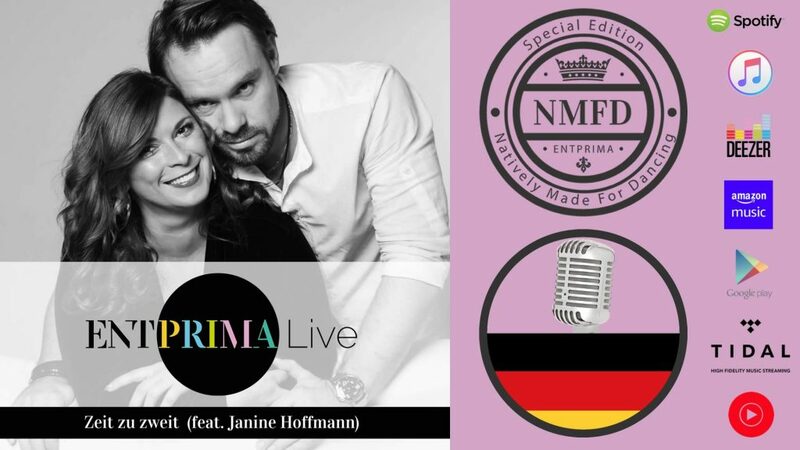 Sung by wonderful Janine Hoffmann it opens up the singer-songwriter style to dance music. The word by word translation would mean “time for two”, which looks like a love theme, but in this case the number two means also the communication between two units. “Zeit zu zweit” combines body and soul in a very groovy style, and that for is an introduction of our upcoming titles that are natively made for dancing.